I unabashedly love pumpkin. Fall is my favorite time of the year and a major reason is because pumpkin is back in season. While I only drink one or two pumpkin spice lattes per year, I could eat pumpkin muffins, cookies, rolls, cakes, and other baked goods every single day. A few weeks back, I shared my recipe for classic French madeleines with the traditional flavors of butter and lemon zest. I love baking madeleines because they are so simple to make but the result is absolutely delicious. In other words, the work is definitely worth the reward. While I was working on that recipe, a sudden craving for pumpkin hit. Madeleines can be flavored in nearly any way and I knew pumpkin would be wonderful. Pumpkin and fall spices are the perfect addition to a classic French madeleine. The pumpkin adds richness and moisture and perfectly complements the brown butter. The spices bring the warmth and fall flavors that tie everything together. I like these with the classic garnish of powdered sugar, but a sprinkle of cinnamon-sugar is fantastic too. Brown butter pumpkin madeleines are exceptional with coffee and tea and I can’t help but wonder how they would pair with a spicy fall pumpkin beer. 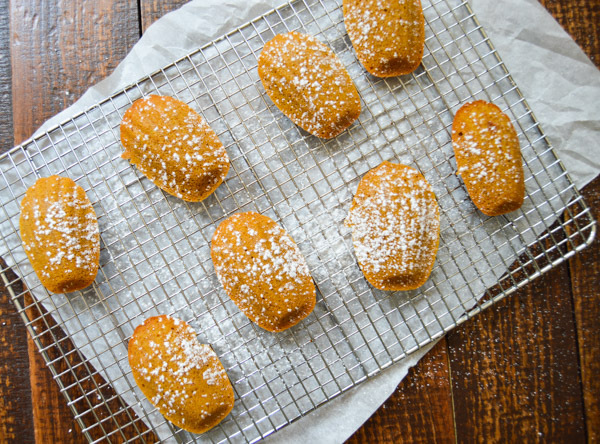 Pumpkin madeleines make a wonderful breakfast, are a star on any brunch table, and are perfect as an afternoon snack or late night treat. 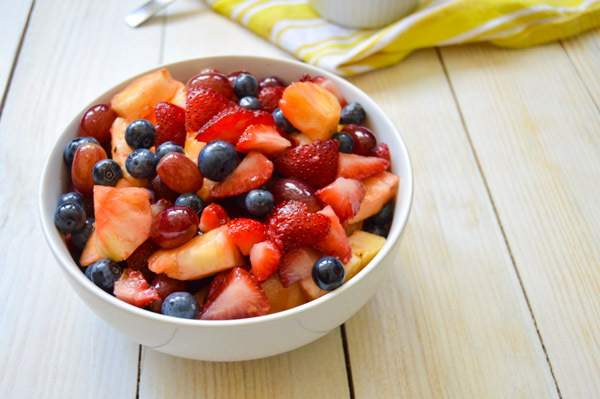 You really can’t go wrong. Nonstick Madeleine Pan – it’s not a madeleine without the signature shape! 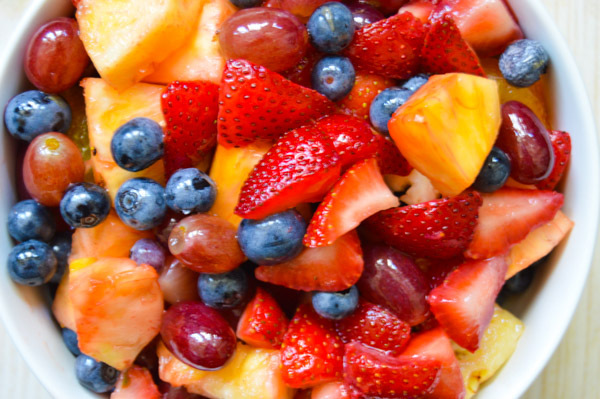 Portion Scoop – the easiest way to get the batter into the pan. If you love fall spices, feel free to gradually increase the amount of spices in this recipe. The best way to get the batter into the pan is using a cookie scoop (see above for my recommendation). You can use a tablespoon but trust me when I say it is worth it to purchase a cookie scoop if you do not have one. 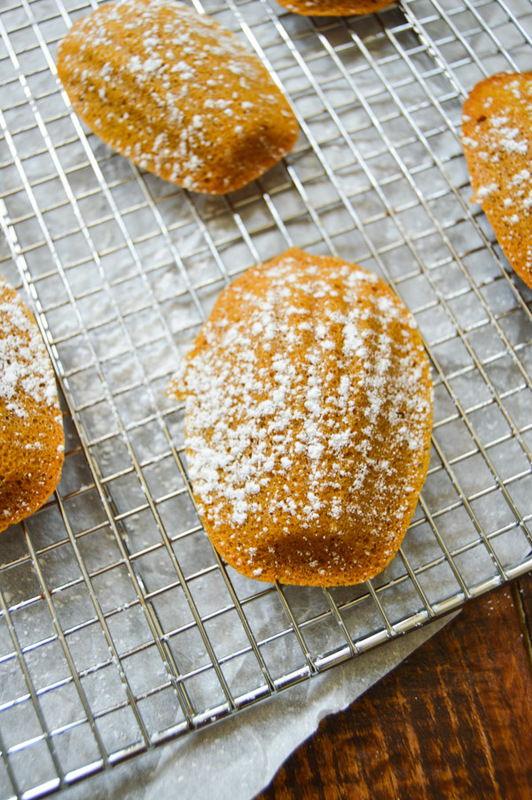 Pumpkin madeleines freeze very well. After they cool, all you have to do is put them in a zip-loc bag and throw them in the freezer. 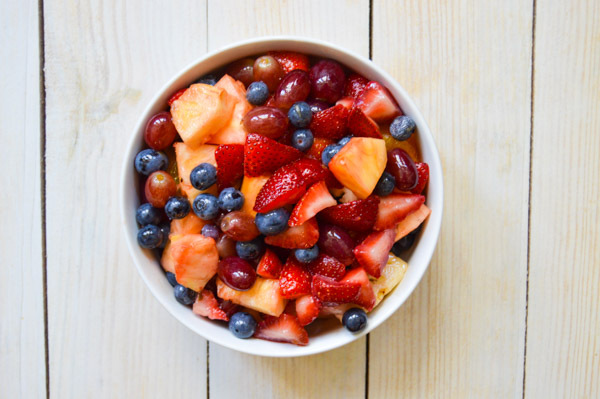 When you’re ready to eat one, pop it in the microwave for a few seconds to warm it up. If brown butter does not interest you, simply use cooled, melted butter in its place. Also, be sure to check out the tips and tricks from my classic French madeleines recipe. Position a rack in the center of the oven and preheat the oven to 350 degrees. Coat two 12-shell madeleine pans with baking spray. Melt the butter in a small saucepan over medium heat. Let the butter simmer until it is a toasted brown color and has a nutty aroma. There will be dark brown flecks (those are the milk solids) throughout. Remove the pan from the heat and pour the butter into a heat proof measuring cup to cool, making sure to scrape in any brown flecks that are left in the pan. In a medium bowl, whisk together the flour, baking powder, salt, cinnamon, ginger, nutmeg, and cloves. Set aside. Place the eggs and sugar in the bowl of a stand mixer fitted with the whisk attachment. Mix on medium-high until the mixture is light in color, thick, and fluffy, about 5 minutes. Add the pumpkin and vanilla extract and mix until combined. Remove the bowl from the mixer and fold in the flour mixture gently by hand. Once the flour is combined, gradually stream in the cooled melted butter and fold it into the mixture until completely incorporated. Be sure to scrape the bottom and sides of the bowl to make sure no pockets of flour or butter remain. Using a small cookie scoop or a tablespoon, fill the molds with batter until they are almost completely full. Press the batter lightly to distribute it into the mold. Bake the madeleines for 10-12 minutes or until puffed and golden brown. 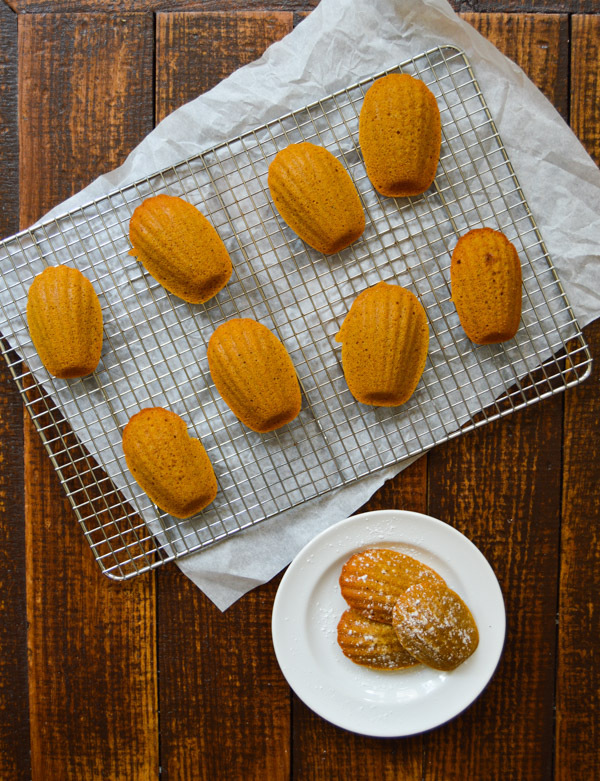 The madeleines should bounce back when pressed with the tip of your finger. Let cool in the pans for 3-5 minutes and then move to a wire rack. 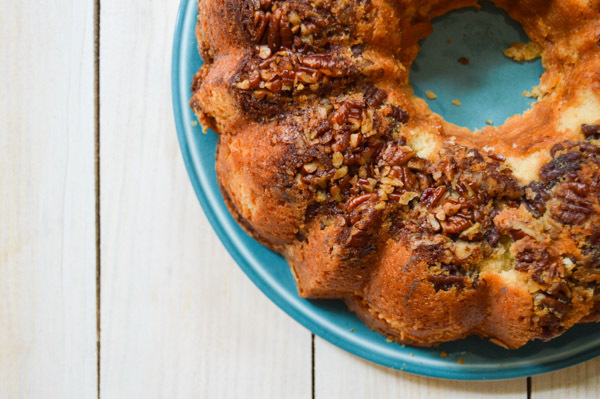 Serve warm sprinkled with powdered sugar or cinnamon sugar. If you do not have two madeleine pans, you can do this in two batches. [br][br]Storage[br]Keep in an airtight container for up to for 2-3 days. The madeleines can also be frozen for up to 2 months and then reheated in the microwave or in a 350 degree oven before serving. If you enjoyed this recipe, please subscribe to my mailing list to receive a new recipe in your inbox every week! 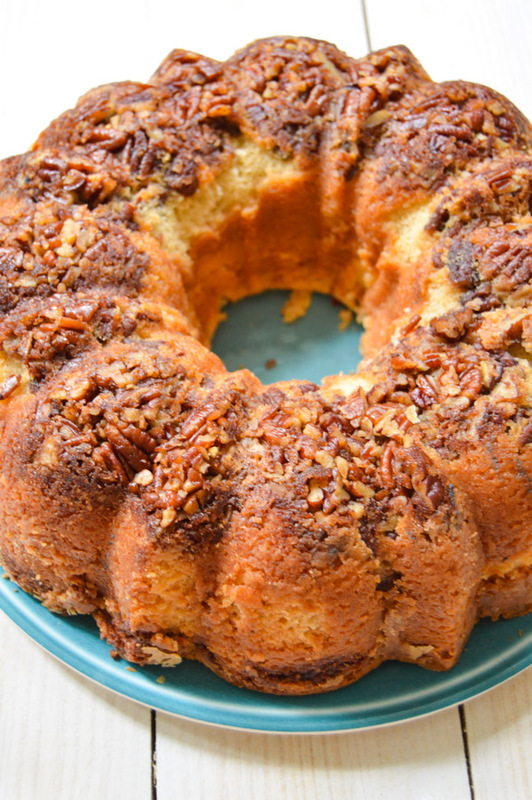 Take a look at the cream cheese coffee cake above and you’ll notice that it isn’t perfect. I sprayed my pan well, waited for the cake to cool, and used an offset spatula to loosen the edges. Even though I did everything right, the cake still stuck in a few places and it created some bare spots. When I took this cake out of the pan and saw where it stuck, my immediate thought was that I couldn’t put it on my blog because it wasn’t perfect. Knowing I was running short on time (and not wanting to bake another cake), I considered just editing the photos and using some tricks to make the bare spots disappear. I always talk about how I hate perfect baked goods. I love talking to people about their favorite recipes and the foods they grew up with. At my last job, we had some of the friendliest and most interesting produce delivery drivers. While I did not look forward to checking in the order and putting all of the produce away, I always enjoyed talking to Ben, Edward, and Ignatio when they delivered our order. 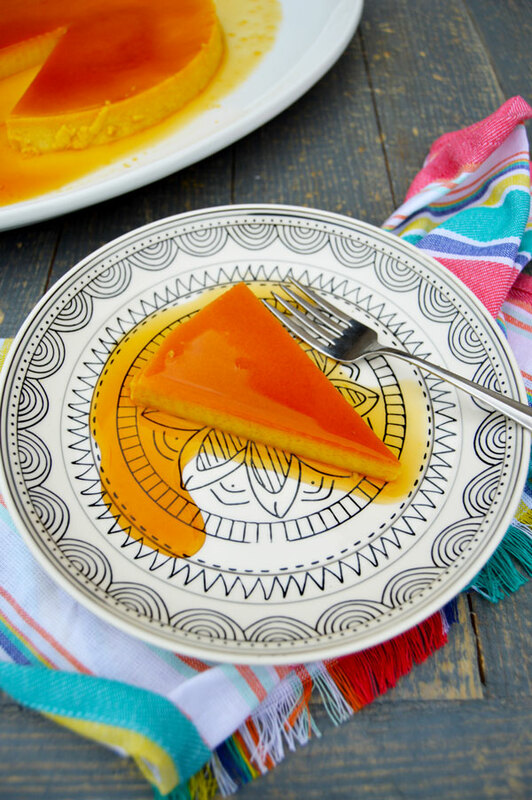 Ignatio grew up in Cuba and when I asked him about the food he grew up eating in Havana, he brought up cuban flan de leche immediately. One afternoon a few days later the kitchen phone rang and Ignatio said he was there with a delivery. We were not expecting anything but when I met him at the door he excitedly handed over a flan his auntie had made for us to try. It was, without doubt, one of the best flans I’ve ever had with a complex bittersweet caramel and a smooth, creamy custard. I bugged him for the recipe and after getting it from his auntie and translating it, he proudly delivered it to work one morning with our produce. 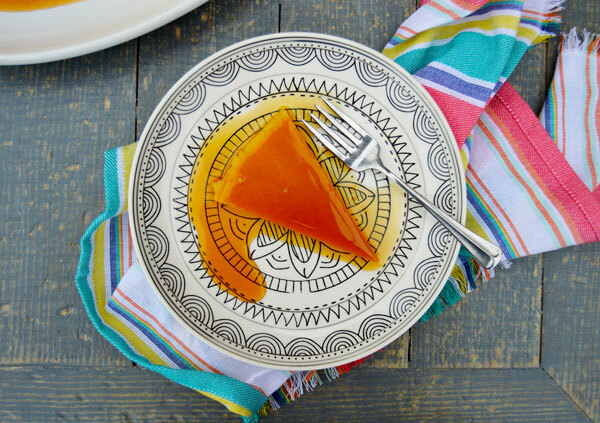 Flan is a dessert found in many cultures and cuisines across the world (creme caramel in France, crema caramella in Italy, quesillo in South America) but most often associated with Spain and the countries it colonized during the early era of sea exploration. 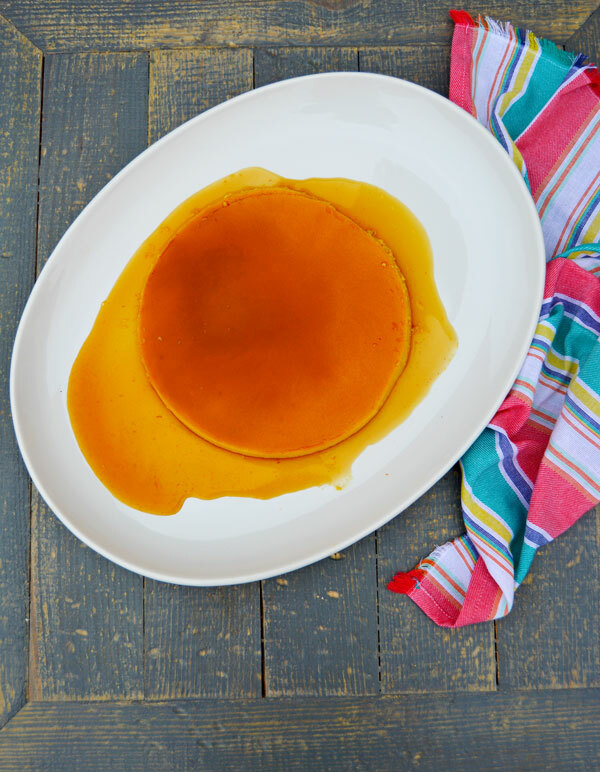 The signature of flan is the caramel used to coat the cooking mold and top the firm custard once it is released from the pan. This recipe comes from Cuba and the Caribbean influence is reflected in the use of sweetened condensed milk.